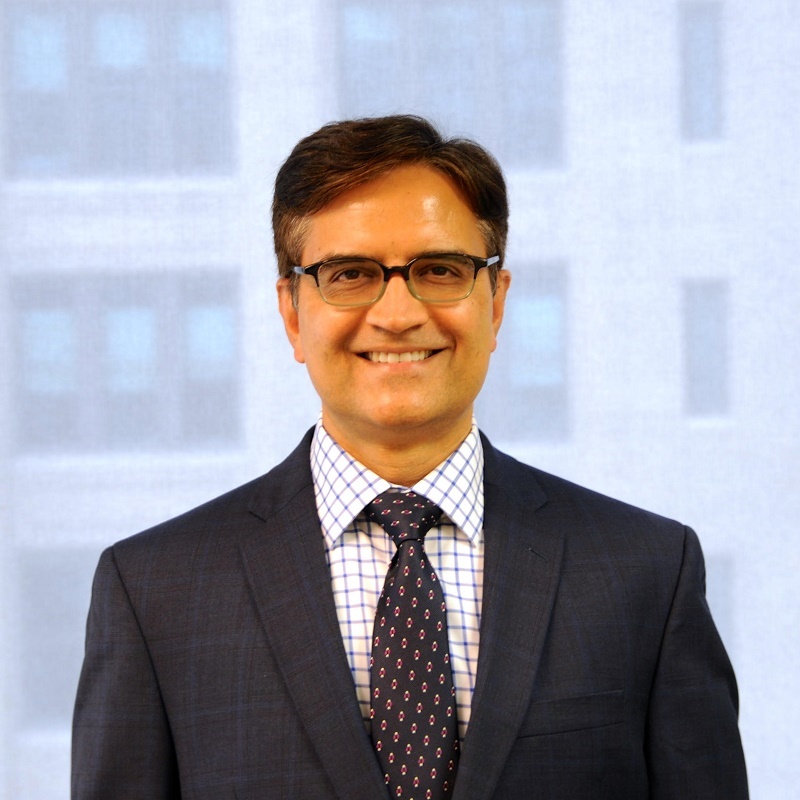 Dr. Chopra is currently a member of the DCM Advisors Global and International Equity team and is a Senior Portfolio Manager for the Global ESG Equity, International Equity and EAFE Plus portfolio strategies that the Global and International Equity team manages. Dr. Chopra has over 25 years of experience as a portfolio manager focused on research, stock selection, portfolio construction and trading. Previously, Dr. Chopra managed equity strategies at Lebenthal Asset Management, Roosevelt Investments, Mesirow Financial and Bear Stearns Asset Management. He also has served as a portfolio manager with Jacobs Levy Equity Management, Deutsche Asset Management and State Street Global Advisors, Bankers Trust Company, and as a Senior Research Analyst with Frank Russell Company. Dr. Chopra was the winner of the 1998 Graham Dodd Award, a highly prestigious honor that recognizes excellence in research and financial writing. He holds a Ph.D. in Finance from Vanderbilt University. Gregory Serbe is the portfolio manager for the DCM Advisors U.S. Municipal Bond strategy. Prior to joining DCM Advisors, Mr. Serbe spent a decade as President and Municipal Portfolio Manager for the Municipal Bond division of Lebenthal Asset Management, for which he had worked since 2007. Mr. Serbe had previously been President of the original Lebenthal Asset Management from 1996 until 2005 when Lebenthal merged with Merrill Lynch (thru Advest). At that time Mr. Serbe became Vice President and Portfolio Manager of Merrill Lynch Investment Managers, and its successor company, BlackRock, from 2005 to 2007. 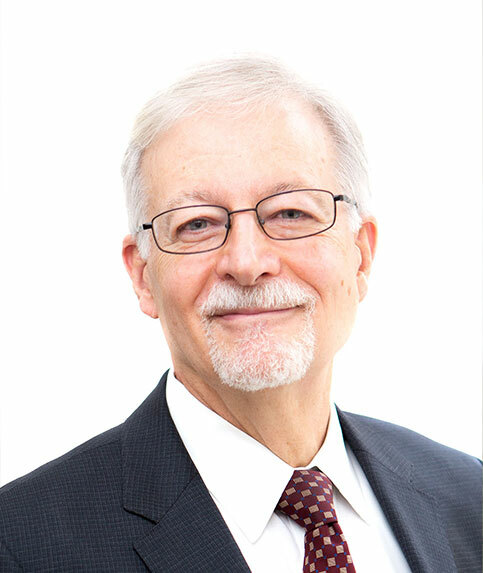 Mr. Serbe’s previous work experience includes roles at Mitchell Hutchins Asset Management (where he was the portfolio manager for a corporate bond fund) and Provident Institutional Management Co., Inc., where he started the first California Money Market Fund. Mr. Serbe has experience with a wide range of fixed income products. He has received a BA from Yale University, an MBA from the University of Chicago Graduate School Of Business and a License en Sciences Economiques Appliquees from Louvain University, Louvain Belgium. 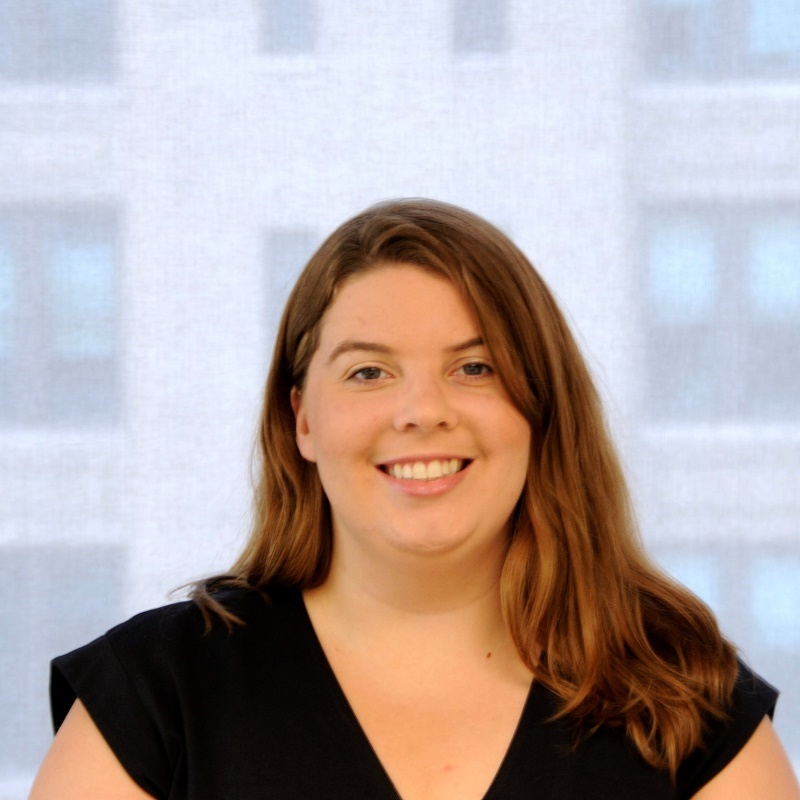 Allison Hay, Vice President, Analyst and Trader, provides operational and trade support to several DCM Advisors portfolio strategies. Ms. Hay previously worked for Third Bridge as Manager of NY Operations, co-founding the company’s North American content-based product, Forum. During her time at Third Bridge, she focused on strategic initiatives, data analytics, project management and research on credit and thematic topics. Ms. Hay received a B.A. in International and Area Studies from Washington University in St. Louis.